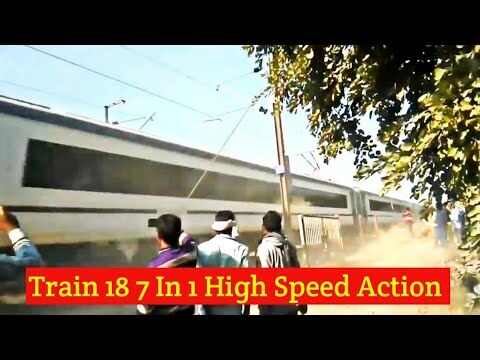 Train 18 is an Indian semi-high speed train and India's first intercity EMU, It is also the first train to be designed and built entirely in India. 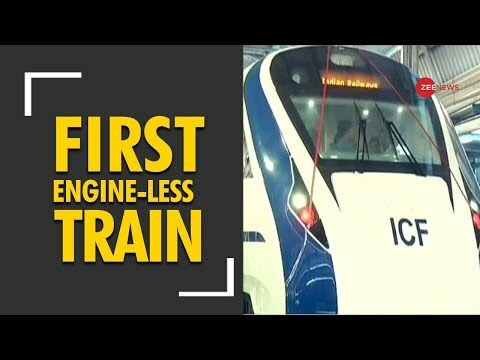 It was designed and built by Integral Coach Factory (ICF) Chennai under the Indian government's Make in India Initiative over a span of 18 months. The unit cost of the first rake was given as ₹100 crore (US$14 million), though the unit cost is expected to go down with subsequent production. 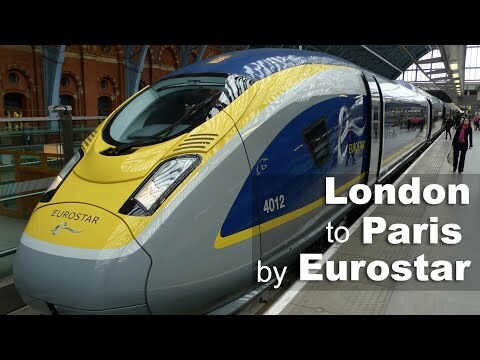 At the original price, it is estimated to be 40% less costly than a similar train imported from Europe. The train is planned to begin service in February 2019, by which date a second unit will have been produced and readied for service. The train's first trial run occurred on October 29, 2018 in Chennai, focusing on the train's brakes and crew orientation, with further testing to be done in Delhi on November 7 and later in Rajasthan. 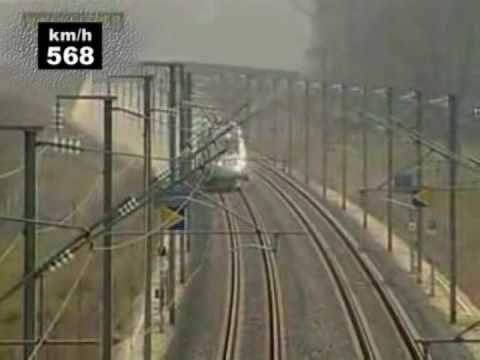 After Delhi, speed testing will be conducted, first at 150 kilometers per hour (93 mph), and then at its operating speed of 160 kilometers per hour (99 mph). A team put together by India's Research Design and Standards Organization will supervise the testing and give the go-ahead for the final speed test. 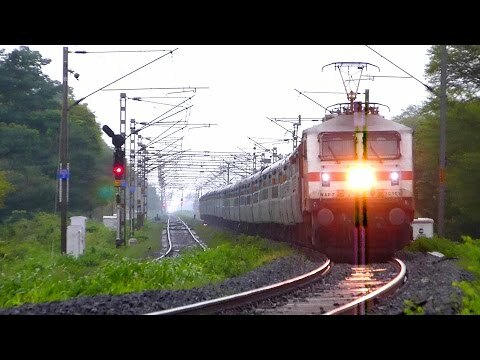 The first set of trains will run between New Delhi and Bhopal, replacing the Delhi–Bhopal Shatabdi Express, which has been running for thirty years and reducing travel time along the route by 15 percent, or even more once the tracks are properly fitted for the unit. 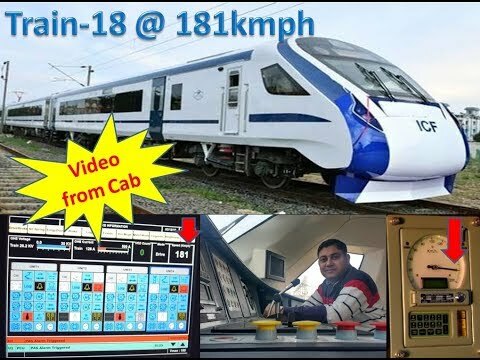 At an operating speed of 160 kilometers per hour (99 mph), it will outpace the Shatabdi Express by 30 kilometers per hour (19 mph). Every other car on the train is motorized. Train 18's exterior appearance has been likened to that of a bullet train, with an aerodynamic narrowing of each end of the train. It has a driver coach at each end of the train, allowing for faster turnaround at each end of the line. 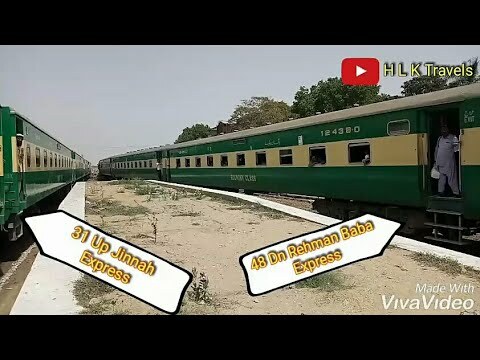 Internally, the train has 16 passenger cars, with a seating capacity of 1,128 passengers. Two of the center compartments are first class compartments that seat 52 each, with the rest being coach compartments seating 78 each. 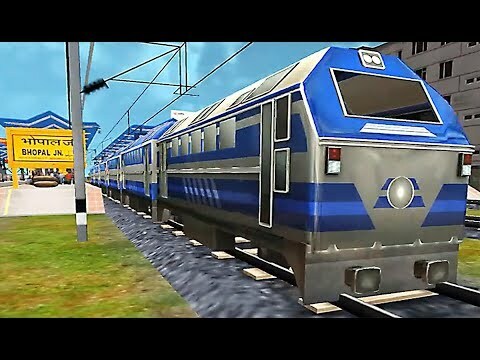 The train's seats, braking system, doors, and transformers are the only elements of the train to be imported, with plans to make them domestically on the production of the next unit. Another unit is planned for production over the next year, along with four more units in the following year, for a total of six. 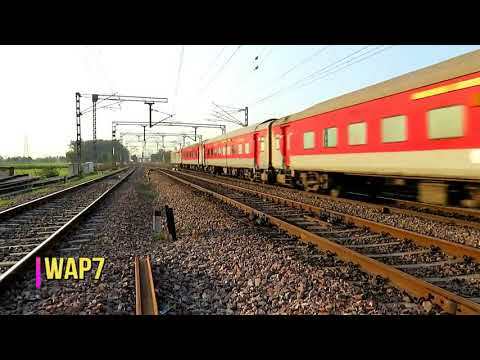 Two of those units will incorporate sleeper cars into the layout Indian Railways and ICF are also planning the development of Train 20, another semi-high speed train that will replace the Rajdhani Express. The line is supposed to be unveiled in 2020.